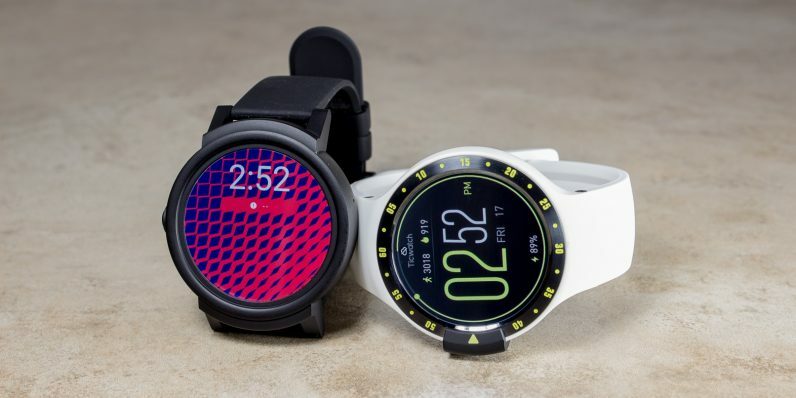 The newest released Kickstarter-fueled smartwatches by Mobvoi for retail in the Ticwatch S (sport) and Ticwatch E (express). Both devices run Android Wear 2.0, which gives them a ton of features thanks to Google’s excellent software – but what makes them special is the hardware. If you aren’t familiar with Mobvoi don’t feel bad, I wasn’t either until I checked out its splash-proof smart speaker. The device impressed me enough that I wanted the chance to check out the company’s other smart devices. As you can see Mobvoi didn’t break the mold with either device, or try to create something different just to draw attention. The Sport edition looks a little like a Huawei Watch 2 and the Express is reminiscent of an LG Sport — both are good things. 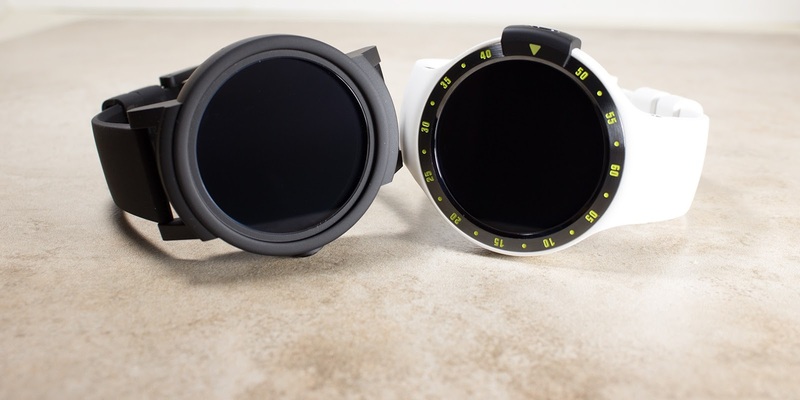 Let’s be honest also: there’s only so much you can do with a smart watch design-wise, and if you don’t prefer square, then you’ve got a couple choices for under $200 here – and the Ticwatch S and E both have different purpose.